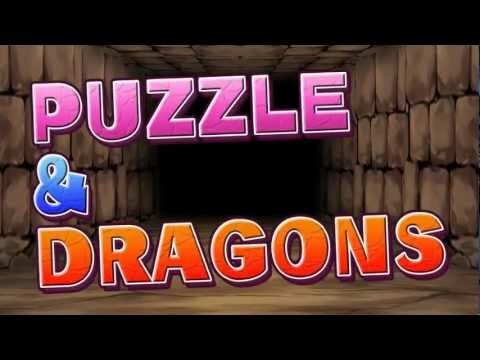 An extremely popular and super addictive freemium game with over 30 million downloads in Japan and ranked as one of the top grossing apps, Puzzle & Dragons combines the key elements of a puzzle game, a dungeon-crawling RPG, and monster collecting adventure! Players will command a team of monsters as they explore countless dungeons, collect treasure and battle a variety of powerful foes along the way. Slide colorful orbs across the screen until 3 or more are adjacent to attack foes. 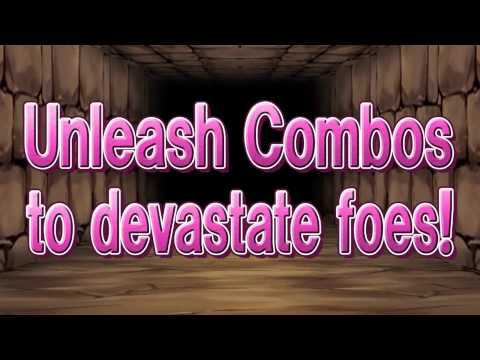 Strategize team building and make full use of the opponents’ elemental weaknesses to deal massive amounts of damage. If players manage to survive through the epic boss fights, the spoils of victory await! With over a thousand monsters to collect, players can build the perfect team to conquer any dungeon. Swap ID codes with friends and recruit each other’s monsters by taking advantage of the “helper” team member slot. Players can also use the friend search feature to seek out more powerful allies. Intuitive and Engaging – Assemble a team of monsters to embark in dungeons and challenge enemies! 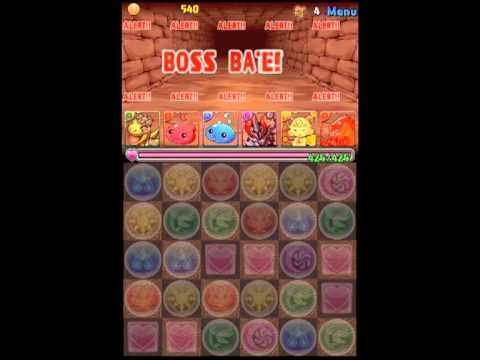 Combat is simple--just match 3 orbs of a particular attribute to make the monster with the same attribute on your team attack. If you can chain together multiple combos and attributes, you not only increase your damage, but can attack using other monsters from your team! 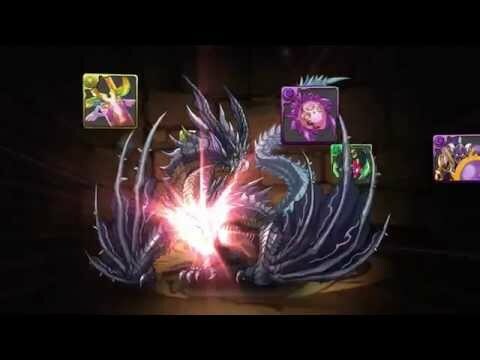 Diverse Monsters with Incredible Abilities - With over 2000 unique monsters to collect, there’s virtually no limit to the number of different team combinations you can assemble. Monsters synergize with each other, enhancing each other's abilities and making teams more effective in battle. Build the team that suits your playstyle! 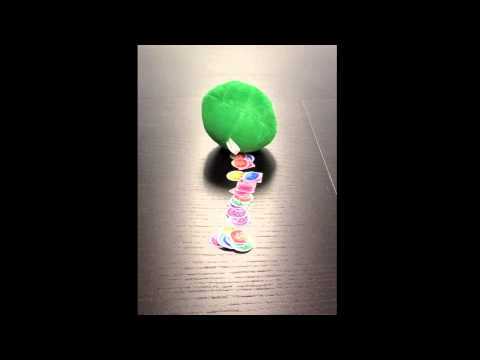 Recipes for Evolution – Monsters can evolve into new and more-powerful forms. Choose between branching evolution paths to optimize your monster collection to your choosing. Bring Your Friends into Battle – Exchange IDs with friends and acquaintances to bring their monsters onto your team! In-game messaging and social features will also help to keep you engaged and active in the Puzzle & Dragons community. Multiplayer Dungeons! 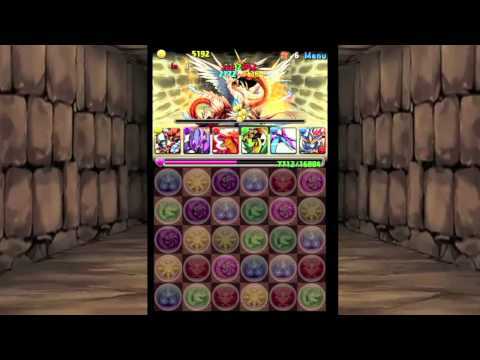 – Puzzle & Dragons becomes even more fun with Multiplayer Mode! Cooperate with a friend and challenge Multiplayer Dungeons once you reach a certain rank!